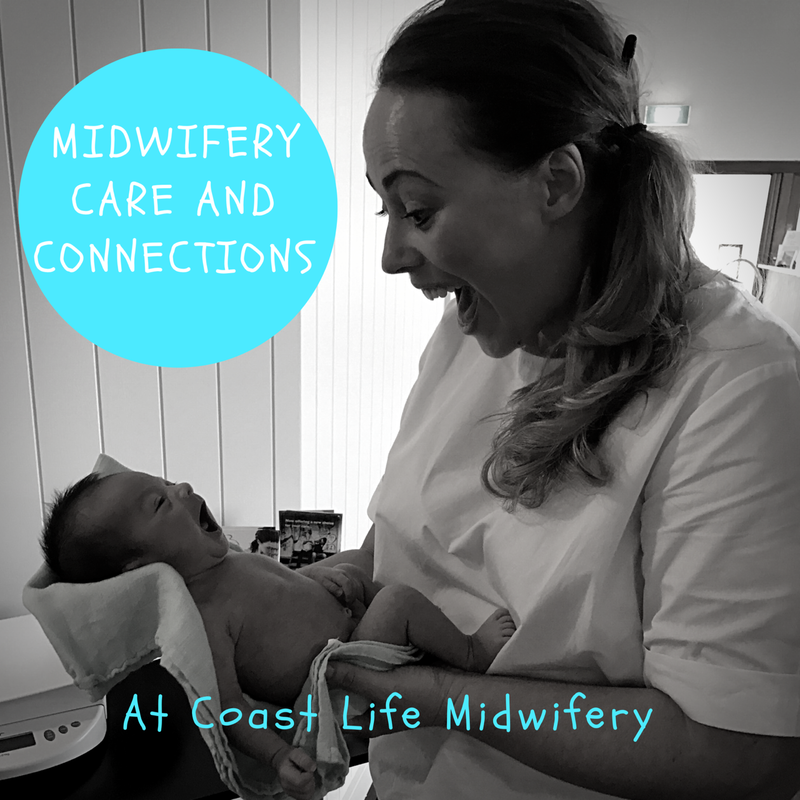 Coast Life Midwifery Care & Connections provides unique group focused care. In pregnancy join us for regular two hour group sessions where you will get to know a small group of midwives who will provide your care and meet other women who are all preparing to birth around the same time as you. Find support, education and fun in a nurturing and safe environment at our practice. One of our midwives will be allocated to coordinate your care individually throughout your journey.